Located in the heart of a highly desirable community, Aventura Lakes is an upscale gated community with an unparalleled location, amenities, and lifestyle. As an exclusive private lakefront community, Aventura Lakes provides many residents with beautiful views of sparkling waters and mature mangroves, as well as unmatched peace and quiet. Its location is also superb; Aventura Lakes is just minutes from the Intracoastal Waterway, shopping and dining in Aventura, and the sandy shores of Golden Beach. Find the current market value of your Aventura Lakes property. At Aventura Lakes' entrance, you'll feel like you've stepped onto another continent. Along NE 207th Street is a brick-paved bridge adorned with white columns, and beyond it lies a Mediterranean-inspired community filled with palm trees and beautiful homes. This grand entrance is just a taste of the luxury life that awaits you in this Aventura community. The main gatehouse and the resident-only access on NE 213th Street are flanked by Venetian-inspired waterways. The amenity center resembles a luxurious Mediterranean villa with its grand courtyard-esque pool deck and waterfront location. Even the homes — many boasting Spanish-Mediterranean-style architecture — are marvelous. 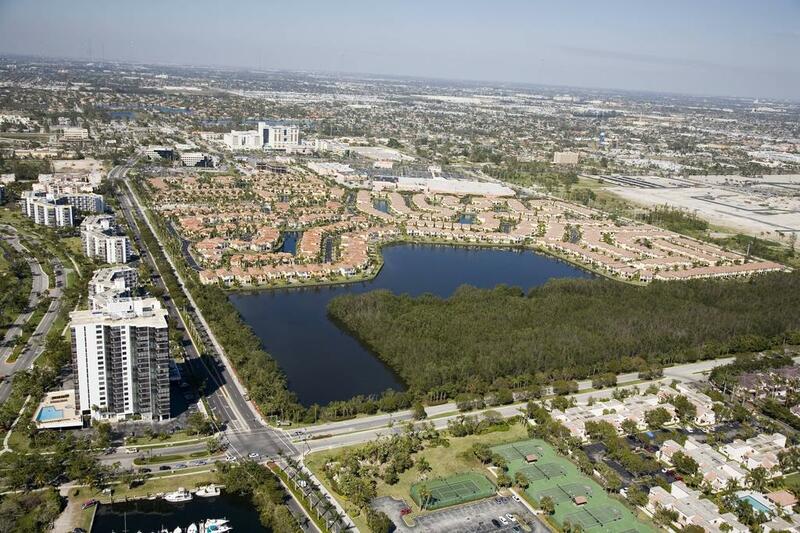 Boasting 4 lakes and a 32-acre nature preserve, Aventura Lakes is truly a beautiful place to live. Apart from the inspiring views, Aventura Lakes offers the amenities you crave. An expansive deck surrounds the glistening swimming pools at both clubhouses, which offer a glimpse of the lakes immediately adjacent to the amenity centers. A fitness center offers an array of exercise equipment. The club lounge is a hub of social activities. Aventura Lakes offers many homes with water views, private pools, and exquisite features such as private courtyards, romantic balconies, and breathtaking garden terraces. You don't have to worry about maintenance, either; the Aventura Lakes Homeowners Association maintains all the lawns and many homes' exteriors, so you can spend more time enjoying your lifestyle. Aventura Lakes homeowners enjoy an abundance of outstanding conveniences; upscale shopping centers, golf courses, houses of worship, and more are just minutes away. Spend time exploring all the shops and restaurants at the Aventura Mall nearby, easily run errands to the Target or Whole Foods immediately adjacent to Aventura Lakes, or dig your toes in the sand on the beaches not too far away. Aventura Lakes affords residents effortless access to anything they could want or need. No wonder this community is a premier place to live! Aventura Lakes is calling you home. Allow Scott Patterson to help you find the perfect property in this desirable community. Contact Scott today to discuss Aventura Lakes real estate and schedule a showing of your favorite homes.